Anil Sogani is the Assistant General Manager of State Bank Of India. He joined the State Bank in 1984. 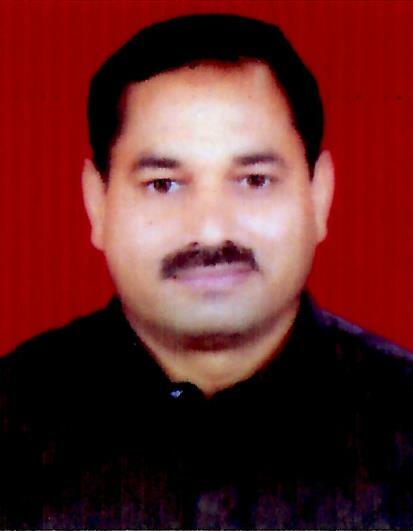 Presently , He is Appointed as General manager in Rajasthan Marudhara Gramin Bank .